For firearms, ammunitions, accessories and all the questions that come with them, our experienced, approachable RR gun shop staff stands ready to serve you. 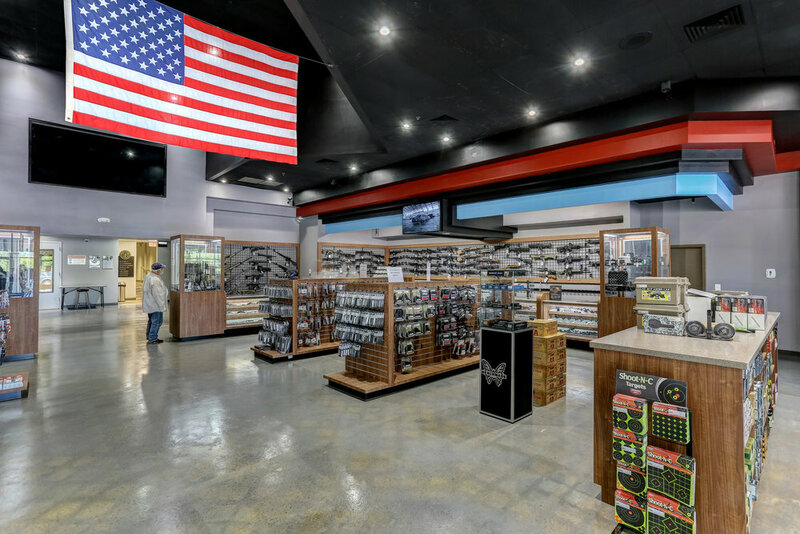 Walk through our doors and discover all the products and expertise a firearm store should have… plus exceptional customer service and hospitality for all our guests. Actually, it’s not a secret: we LOVE talking with our guests about firearms. That’s why we open our doors every morning. So come out and let us help you find what you need. Interested in seeing what we have to offer? 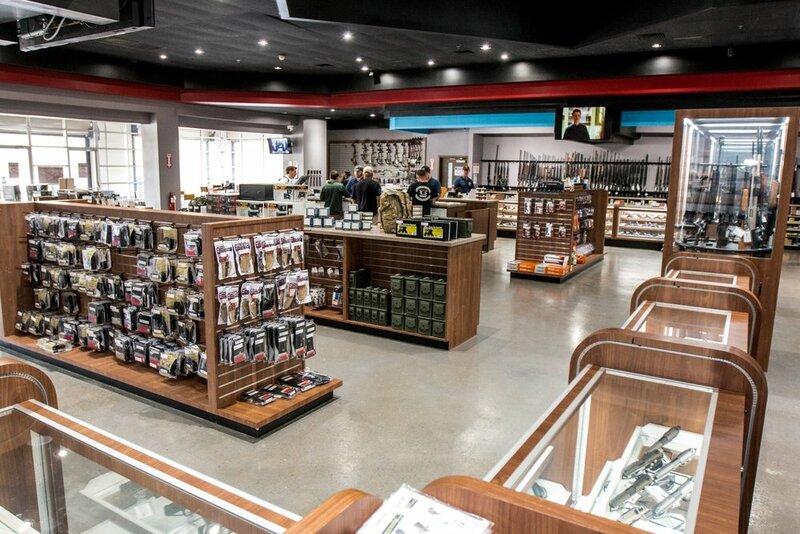 Stop by our gun shop and we’ll be sure to get you set up with the proper gun of your choice. Have some questions? Contact us today!